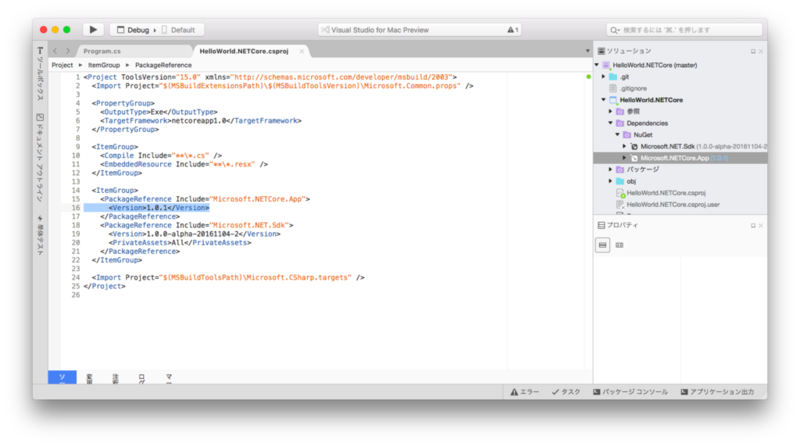 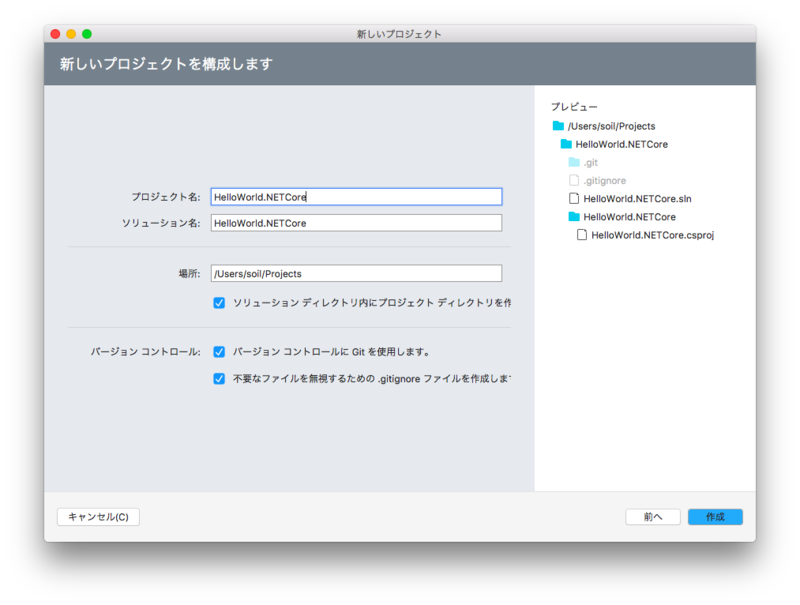 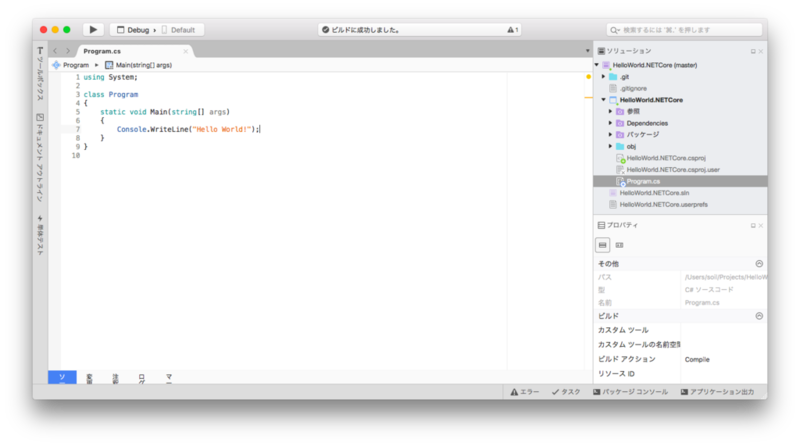 トップ > C# > Visual Studio for Mac をインストールしてHello World! 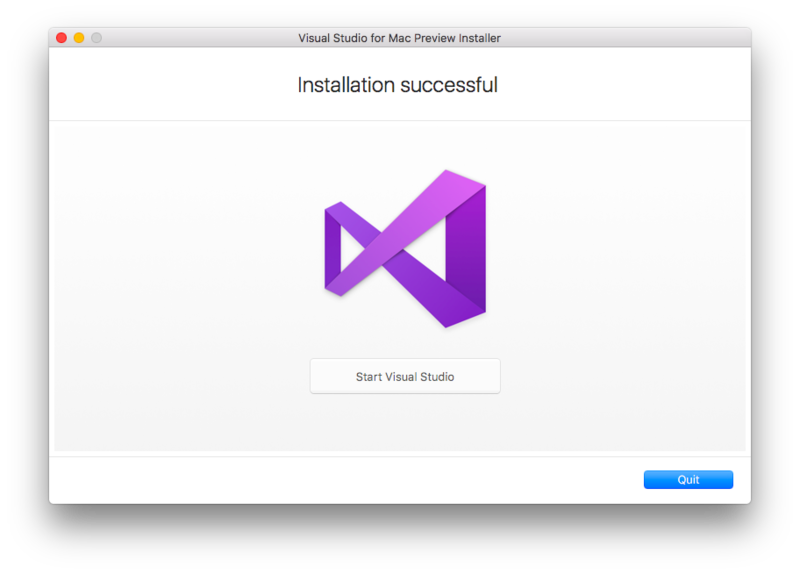 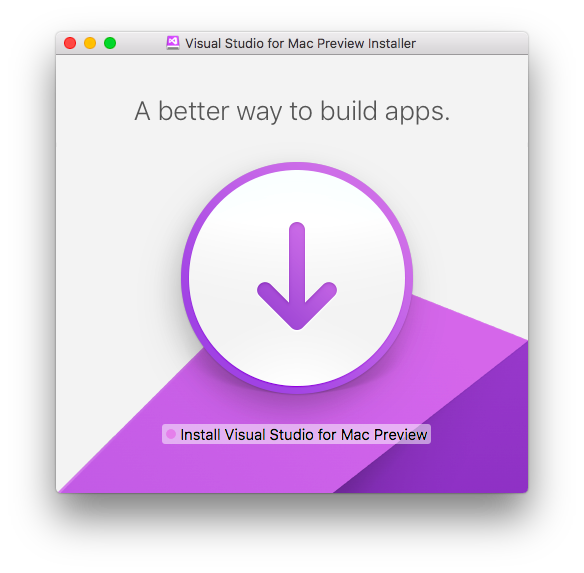 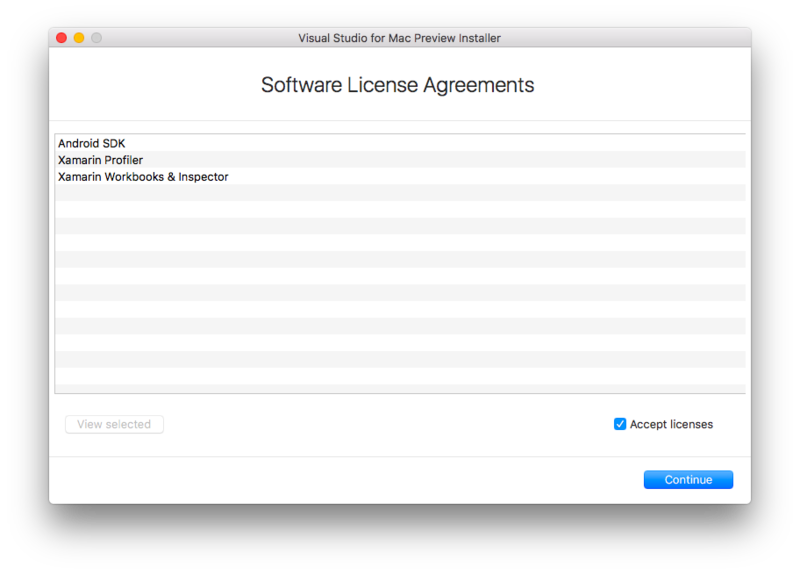 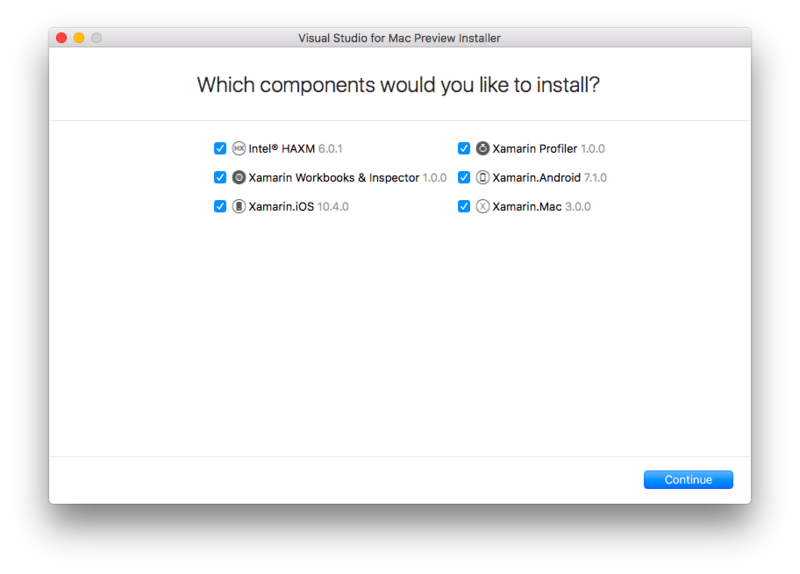 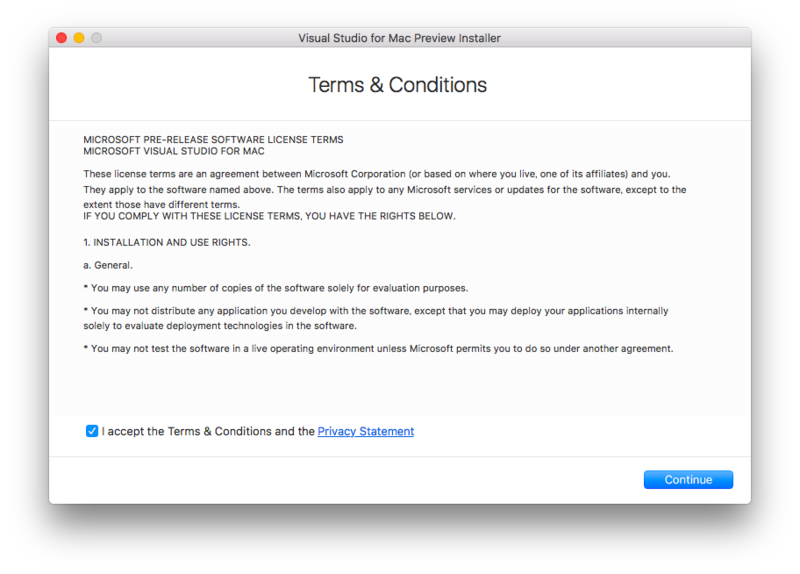 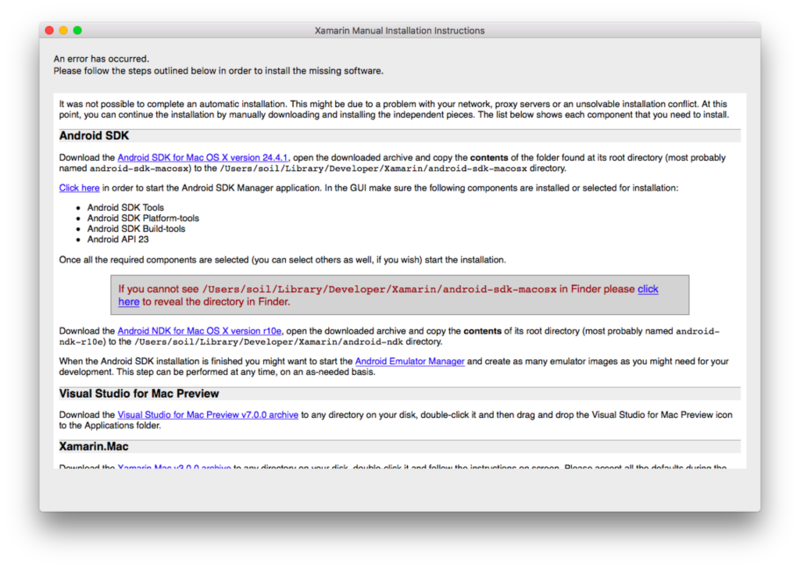 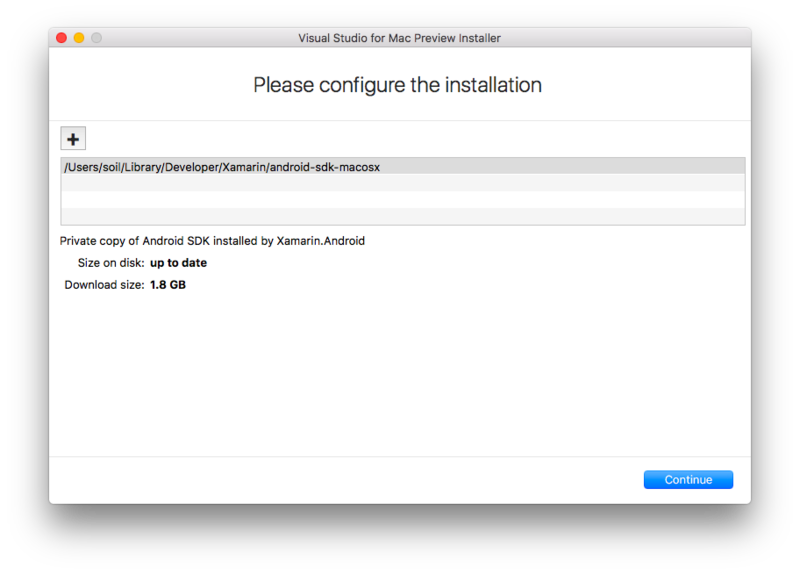 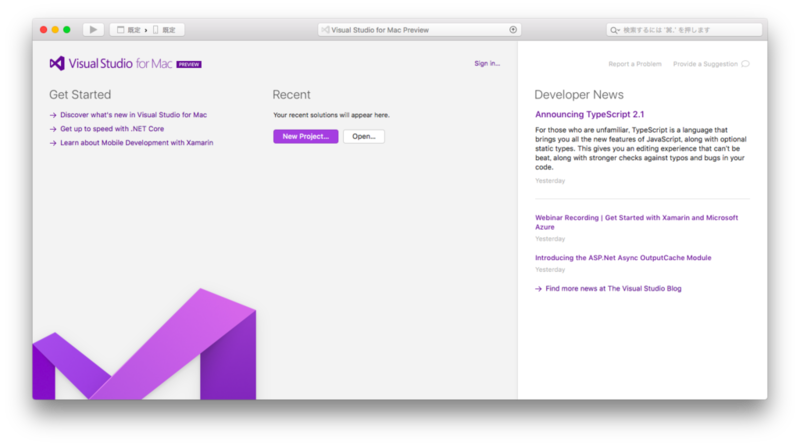 Visual Studio for Mac をインストールしてHello World! 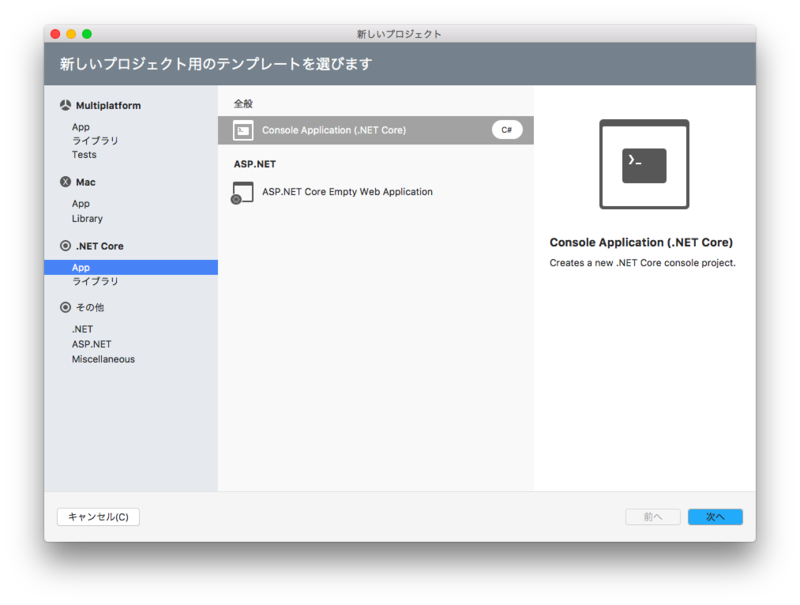 The specified framework 'Microsoft.NETCore.App', version '1.0.1' was not found. 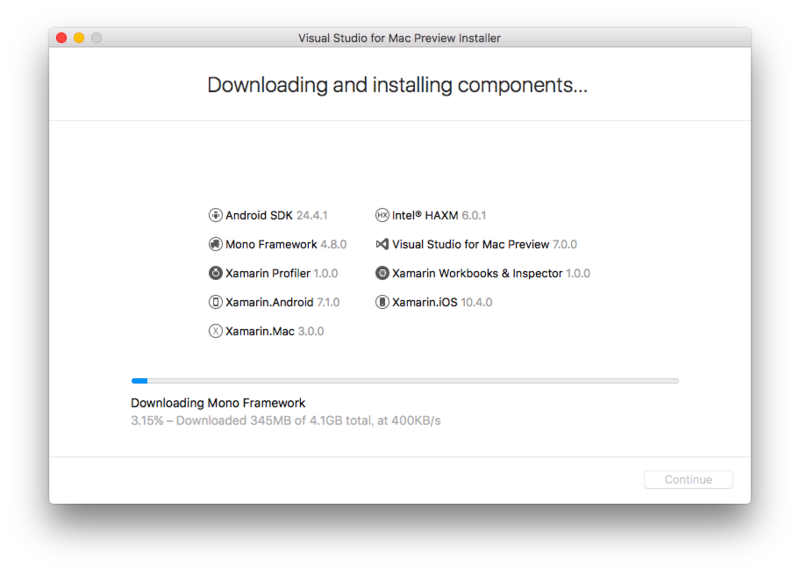 - Alternatively, install the framework version '1.0.1'.